Sept. 20, 2013, 12:19 p.m. The team behind the celebrated Homicide Watch D.C. has expanded into other communities before, but now they’re moving into new subject matter. It’ll be a test of their model. By Laura Amico @LauraNorton Sept. 20, 2013, 12:19 p.m. The question started almost as soon as Homicide Watch D.C. launched. “Can you do this with education?” editor after editor asked. This week, after three years of focusing on violent crime, I am thrilled to be able to say: Yes, we are doing this with education. In partnership with Boston public radio station WBUR and with funding from the Knight and Boston foundations, Glass Eye Media is launching an education vertical, focusing on reform initiatives in Massachusetts K-12 schools. Learning Lab, as it will be known, will probe classroom and school experiments — examining the effects of reforms like a longer school day, tablets in schools, project-based learning, or different professional development programs for educators. Learning Lab will give policymakers tools to measure the impact of these initiatives and to hear from parents about other intended or unintended outcomes. It will connect policymakers, parents, teachers, administrators, and researchers in a structured and safe place to discuss and collaborate on efforts to improve education in Massachusetts. For me, this exciting project caps three years — as of tomorrow — of hard work building a new model of community storytelling. Homicide Watch D.C. launched quietly on September 21, 2010. With little more than an idea — that there was a better way to serve the D.C. community’s needs for meaningful data and community-driven news of violent crime — Chris Amico and I built a service that was quickly embraced. More than winning awards, Homicide Watch D.C. won the respect — and hearts — of our community. We did it by pairing good reporting with data and storytelling in an open notebook format. Using a process I call “narrative data,” we pulled facts from reporting into a database and then used those facts to tell stories, asking and answering questions about what is usual and unusual, fact-checking quickly, finding where discrepancies lie, and looking forward by asking what happens next. Much more than the work of a single reporter and programmer, the project invited the community in by opening up our work as much as possible. This transparency helped D.C. residents — and others — see what information was missing and help fill in those holes. Homicide Watch D.C. was a project in what Reg Chua calls “structured journalism.” This, I truly believe, is what set Homicide Watch D.C. apart from all other murder blogs, homicide maps, and similar projects. It is also what has helped us build partnerships to bring the idea nationwide, launching sites with the Trentonian in New Jersey, the Sun-Times in Chicago, University of Colorado Boulder, WBUR and Northeastern University (launching soon). Learning Lab is my first big leap back into work after spending the past year at Harvard studying journalism innovation as an inaugural Nieman-Berkman Fellow. The study time prepared me for this move, giving me space to think about what made Homicide Watch D.C. work and manage plans for our business growth. It also provided me with invaluable mentors who have helped shape me as a manager, a business owner, and a journalist. Learning Lab likely won’t look much like Homicide Watch, but the same principles — building foundational knowledge, creating tools for the community to interact with the reporting, and setting a space for community conversation at the center — will create the structure for meaningful coverage of Massachusetts’ significant education reform efforts. We’ve found that Homicide Watch — and projects like it — work best with a small, dedicated and interdisciplinary team that can focus on reporting, engagement and building the right platform. So that’s where we’ll start. And as we build we will work to find ways to make individual reporters more effective in the work they are already doing. We believe the right tools make good reporters more powerful. And powerful reporters are at the heart of informed, engaged and active communities. This is the space where Homicide Watch succeeds. And it is where Learning Lab will thrive, too. Laura Amico is CEO of Glass Eye Media, a media consultancy and software group providing narrative-data services to newsrooms. She was a 2012-13 Nieman-Berkman Fellow in Journalism Innovation at Harvard. 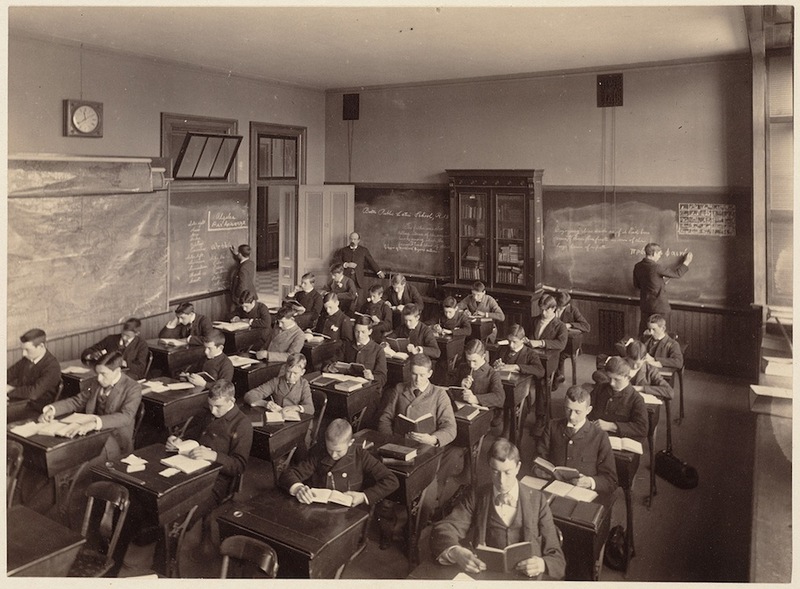 Photo of Boston Latin School classroom circa 1892-1893 via Boston Public Library. POSTED Sept. 20, 2013, 12:19 p.m.
Amico, Laura. "Laura Amico: From Homicide Watch to education, testing a new kind of structured journalism." Nieman Journalism Lab. Nieman Foundation for Journalism at Harvard, 20 Sep. 2013. Web. 20 Apr. 2019. Amico, Laura. 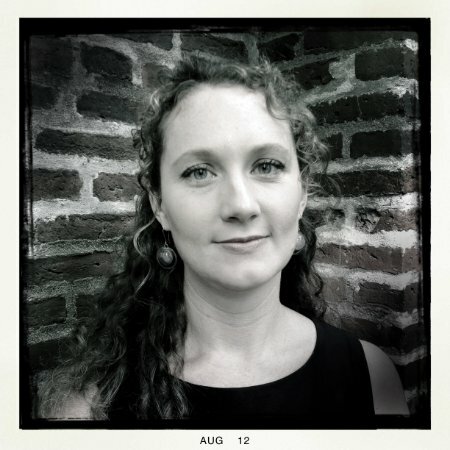 "Laura Amico: From Homicide Watch to education, testing a new kind of structured journalism." Nieman Journalism Lab. Last modified September 20, 2013. Accessed April 20, 2019. https://www.niemanlab.org/2013/09/laura-amico-from-homicide-watch-to-education-testing-a-new-kind-of-structured-journalism/.